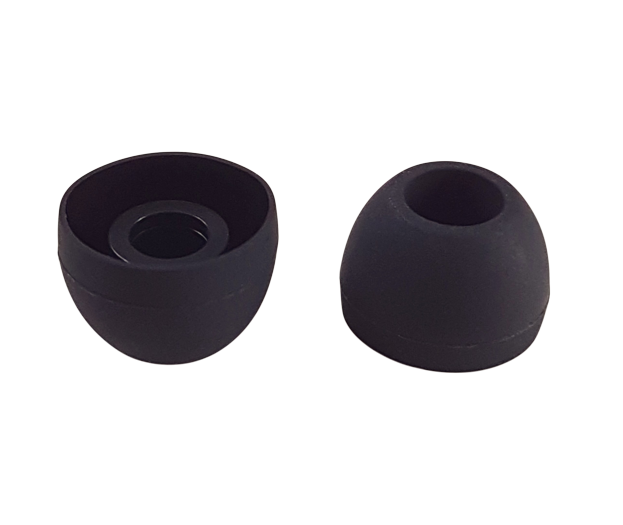 Silicone rubber is highly inert and does not react with most compounds. 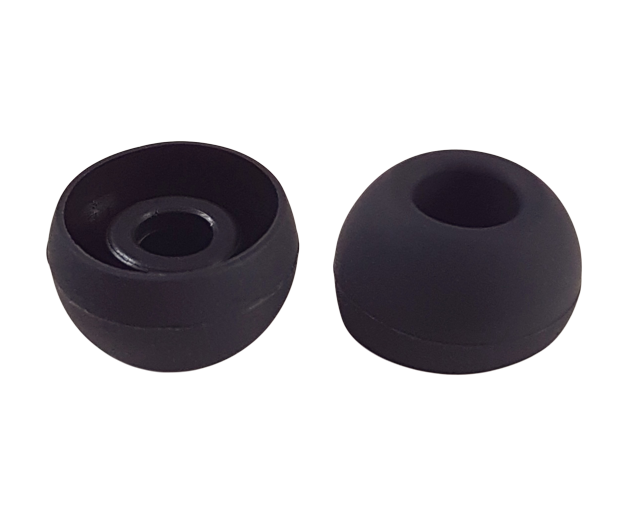 Due to its inertness, it is used in many medical applications including medical implants. It is biocompatible and hypoallergenic, with no open pores to harbour bacteria. 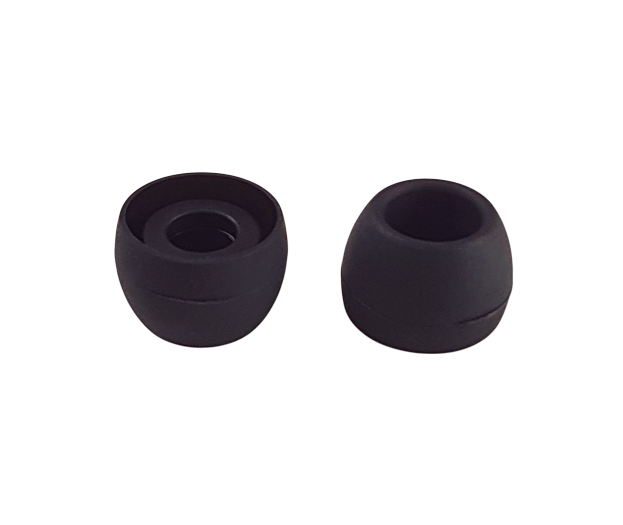 This makes it perfectly suited for earbud tips which can safely remain in contact with the skin for long periods of time. 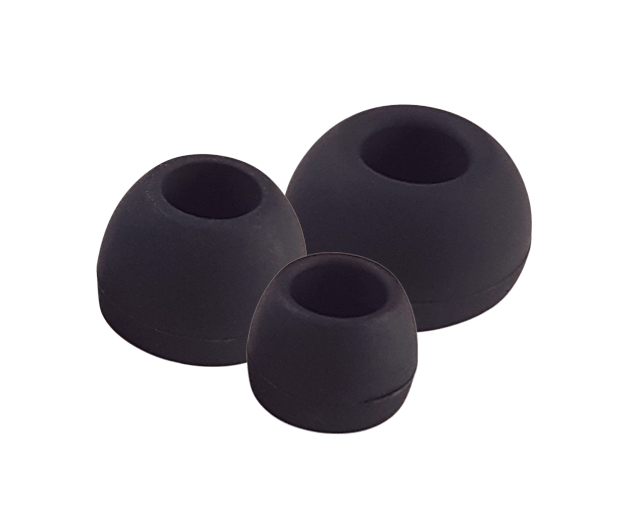 Fits most models of in-ear headphones from manufacturers like Philips, Samsung, Panasonic, SkullCandy, Logitech, Nocs, Beats by Dr Dre, TDK, and many others.